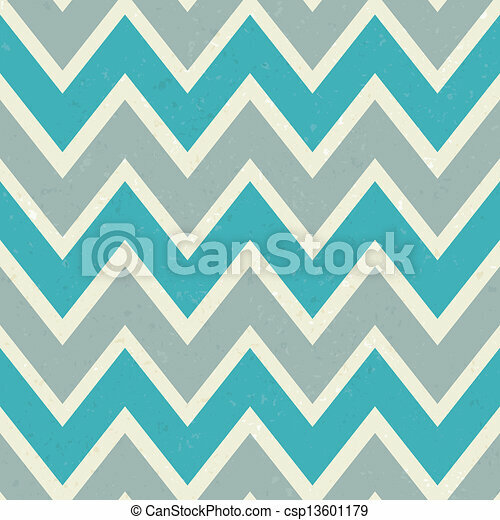 Seamless chevron pattern. 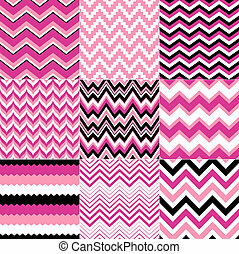 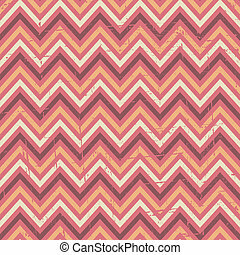 Seamless chevron pattern in elegant pastel colors. 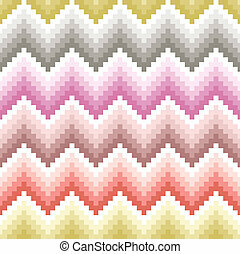 Seamless chevron pattern in elegant pastel colors. 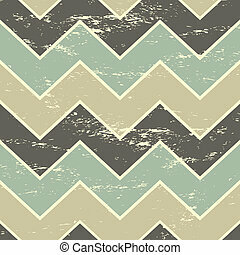 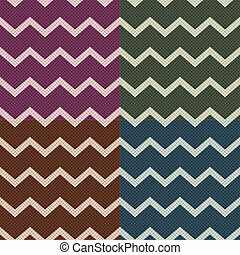 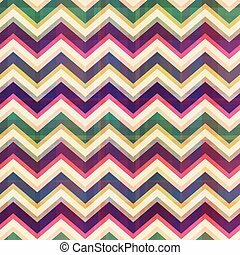 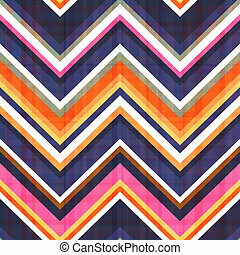 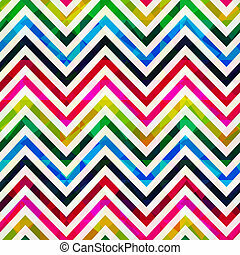 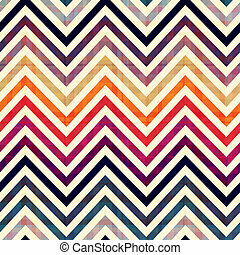 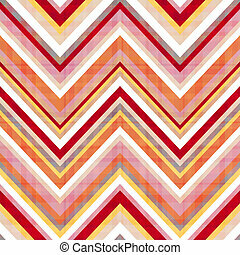 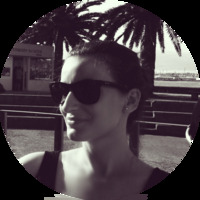 Seamless chevron pattern in vintage style. 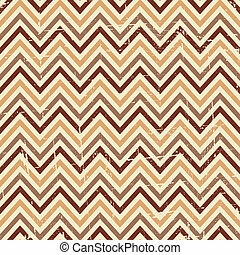 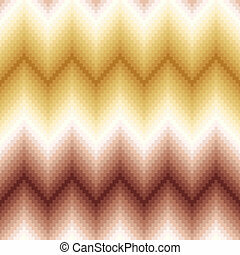 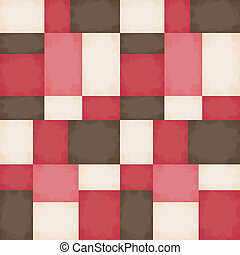 Seamless chevron pattern in beige and brown. 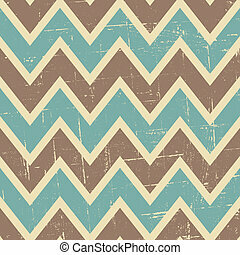 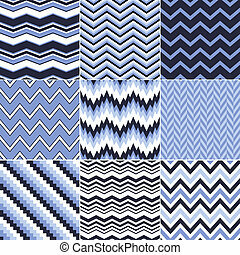 Seamless chevron pattern in blue, brown and beige. 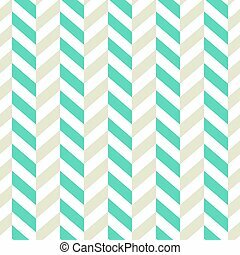 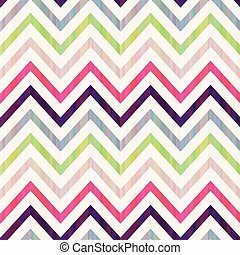 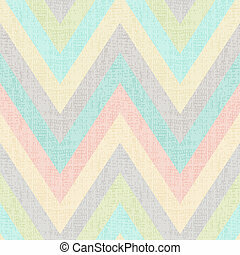 Vintage style seamless chevron pattern in pastel colors. 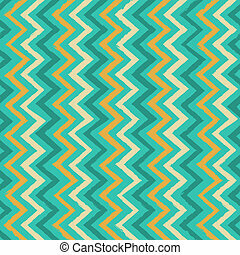 Seamless chevron pattern in turquoise blue, yellow and cream. 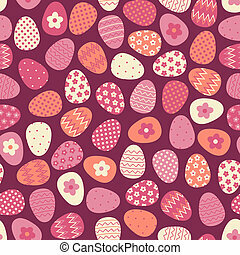 Seamless pattern with colorful Easter eggs. 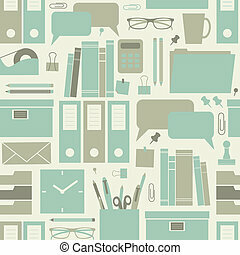 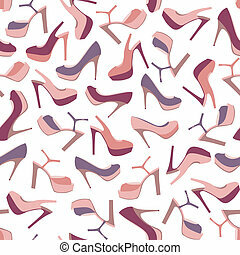 Seamless pattern with office related items. 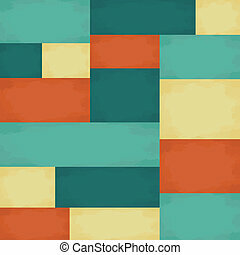 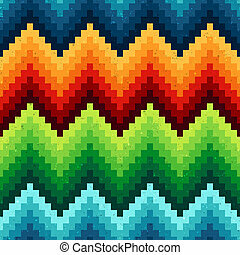 Seamless abstract pattern with colorful rectangles. 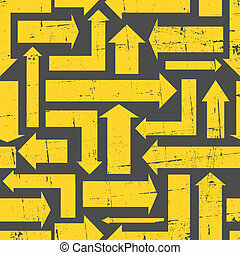 Abstract seamless pattern with yellow arrows. 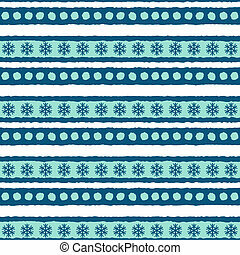 Seamless winter pattern in blue and white. 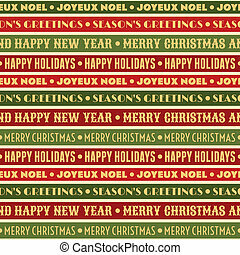 Seamless Christmas pattern in red and green. 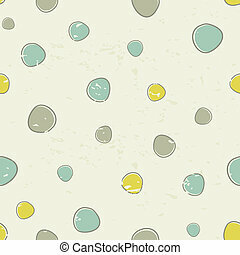 Vintage seamless pattern with hand drawn dots. 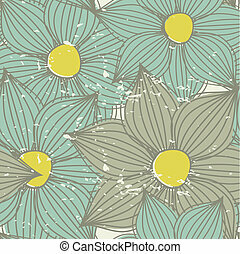 Vintage seamless pattern with hand drawn flowers.